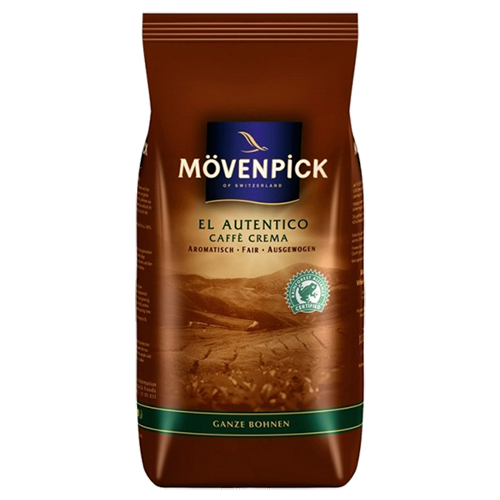 Mövenpick El Autentico coffee beans are delicious and carefully processed highland coffee beans that give the coffee its rich and well-rounded flavor. Mövenpick El Autentico is perfect for caffè crema with a velvety crema and espresso based drinks such as cappuccino and latte macchiato. Only coffee from Rainforest Alliance Certified farms is used in Mövenpick El Autentico.